Inventagame – Invent, Play, Learn. 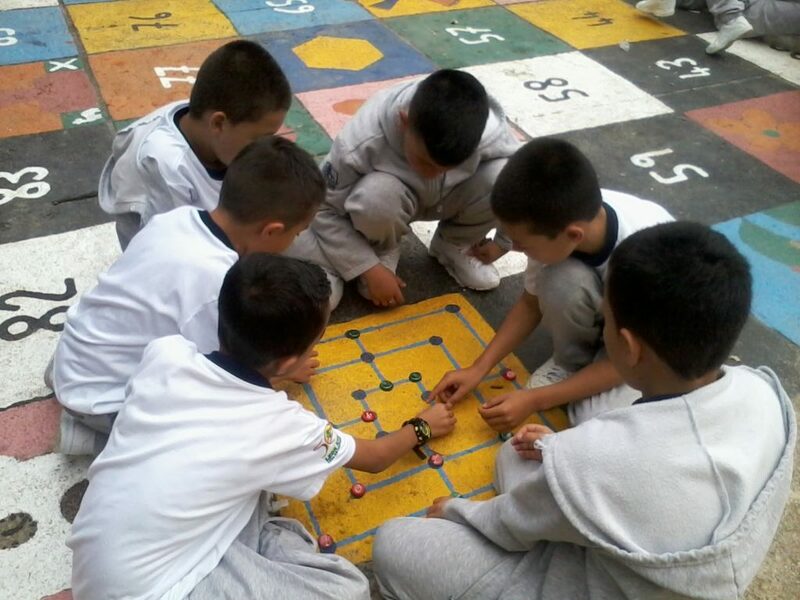 collaborative projects with local communities to stimulate play , learning and social inclusion at all levels. 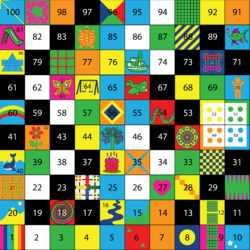 The KS1 Magic Square contains 25 squares .Numbers 1 - 20 and 5 special squares .It is primarily aimed at children form 2 to 7 years old and its objective is to promote the development ,education, recreation and socialization of children through an all inclusive area of play. Giving fun, creative,learning experiences that build confidence, language and math skills. Board games have been used for recreation since at least 3000 B.C. Today they are as relevant as ever in providing a fun way to foster social interaction, learning how to resolve conflicts and the dynamic of winning and losing, as well as more academic functions such as mathematics, cause and effect,observation and predicting future outcomes depending on actions taken.The Magic Square contains up to 14 game squares which are boards of ancient games from all around the world . From countries such as : Egypt, Korea, England, Persia, Nepal, China, India, Sri Lanka, Russia, Indonesia and Scandinavian Central African countries. The Magic Square- a new, giant-sized board game, designed to introduce educational concepts for KS1 and 2 students and improve social interaction for children through play. 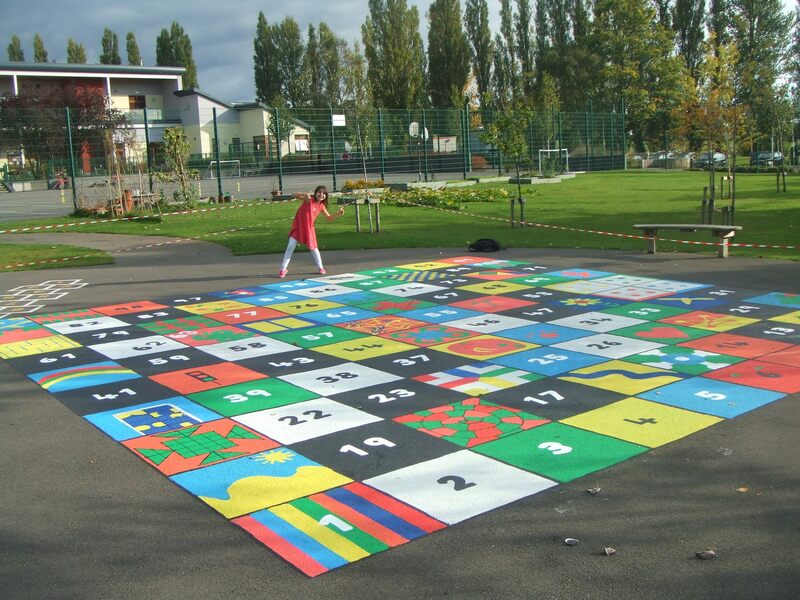 The Magic Square is painted on playgrounds or in public spaces and consists of 100 numbered squares with a total size of 7m by 7m. 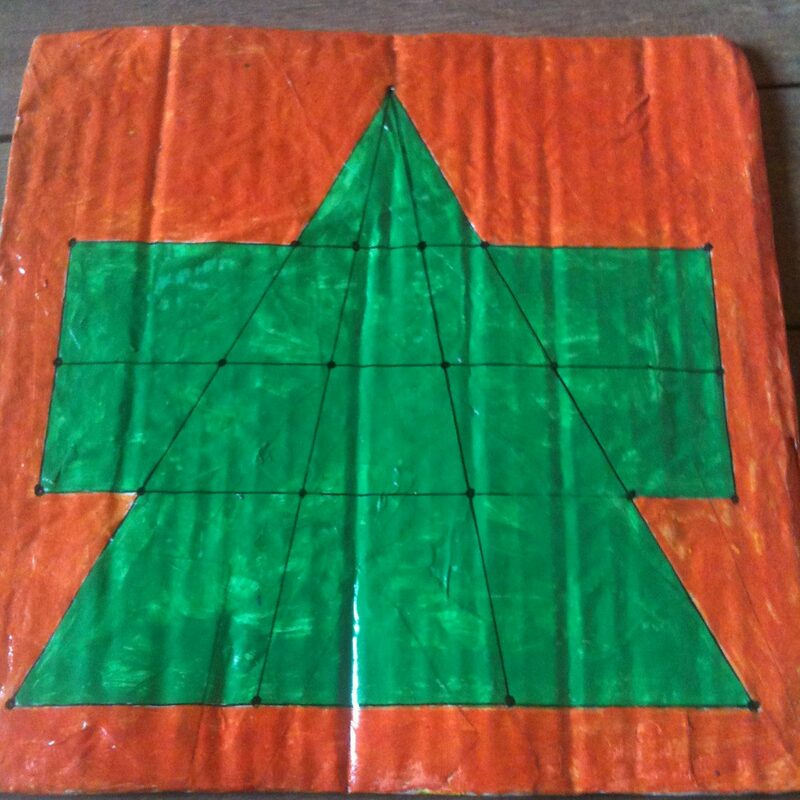 It is used in conjunction with giant dice and the children are the pieces of this giant game. 3 types of squares exist in this game: math squares teaching basic math/science concepts, story squares promoting creativity and literacy and game squares that contain traditional board games. Our objectives are to a)Promote the development, recreation, socialization and education of children through an all-inclusive area of play. b)	Provide a resource tool for use in achieving curriculum goals in a variety of subjects. 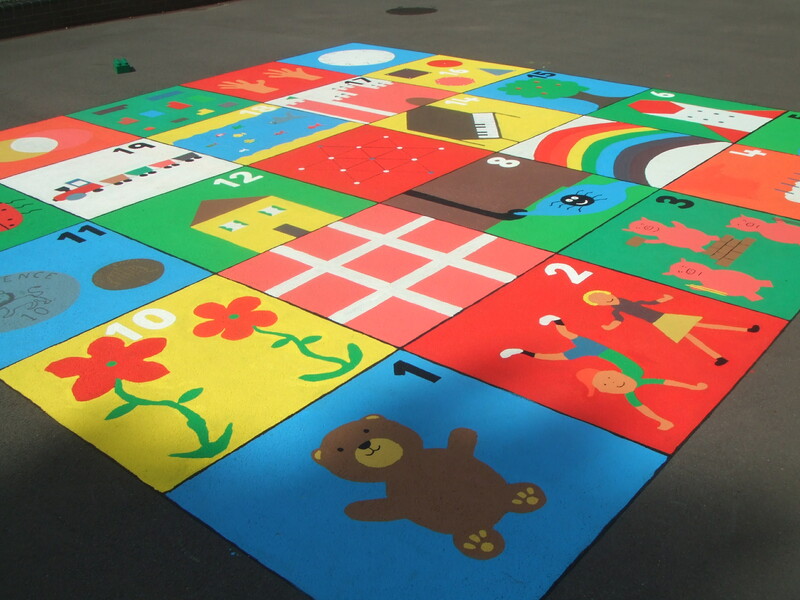 c)	Create a play space, which gives confidence and motivation for learning . d)	Encourage creativity and imagination through play. e)	Combine physical activity, development, movement, fun and education f)	Develop communication, language and numeracy skills through stories and games. 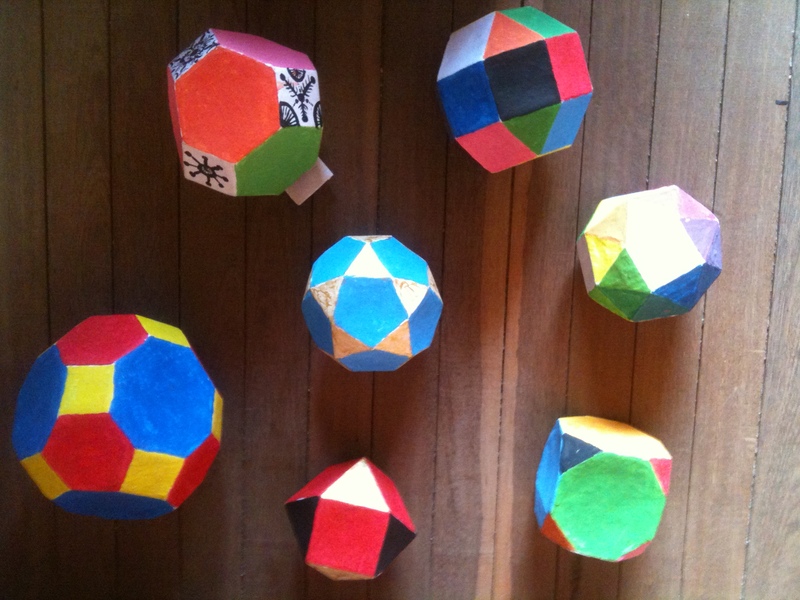 The dice workshop is a way of teaching students the history, geometry, uses and meaning of a variety of dice . 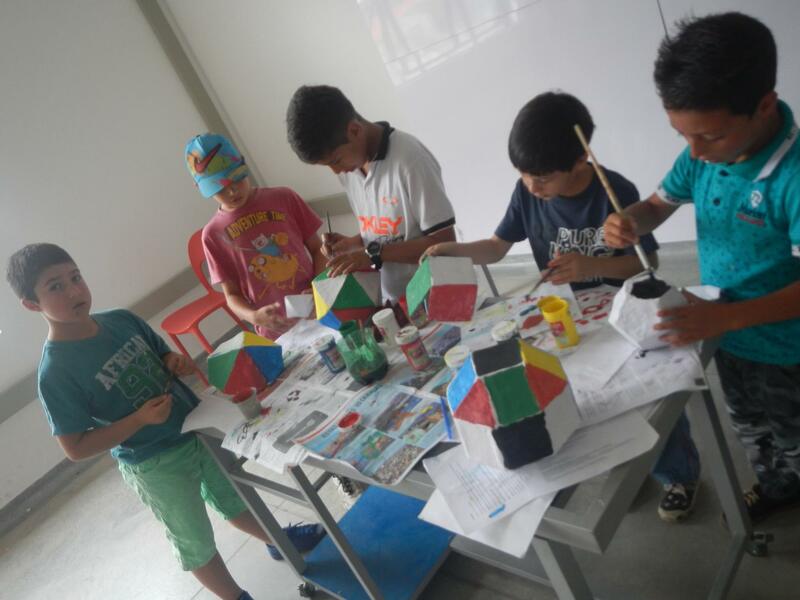 It also promotes creativity and imagination as the students are encouraged to make their own designs and games . Dice are thrown objects most commonly found in cube form with 6 possible outcomes but can come in many different 3 dimensional polyhedral shapes. They are generally used as random number generators but can be used for a number of purposes.The oldest known dice were found in Iran and date from around 2800 BC. Once made of bone ,dice are now made of anything from foam to paper mache. 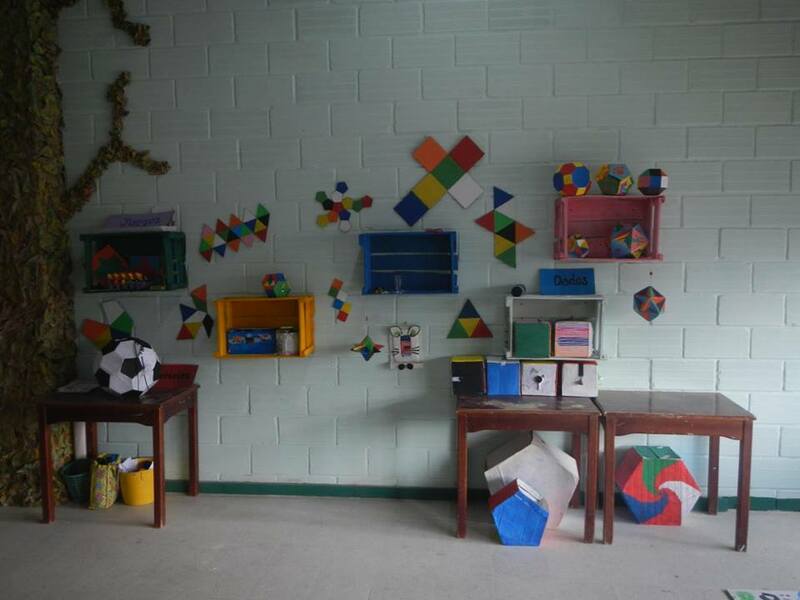 A room within a school or a centre designed and made inclusively with the community that it will serve.A multifunctional creative educational play space. Empowering and intergrating families the education system and the whole community in a variety of positive activities. Objectives a)Create a fun relaxed space for improving social interaction and providing special educational educational support. b)Promote positive language and actions raising self esteem and confidence c)Stimulate senses and a desire for knowledge d) Encouraging schools and communities to create spaces for themselves and providing workshops for learning new skills. The Magic cube is a cube which can be folded either way into a cube or folded into the size if one of its sides for easy carrying. The Magic cubes are painted with traditional board games on each of the 12 faces which can then be used as a mini games table . Workshops providing an overview of the long history of board games and their role in society .Extensive game-play and learning of the rules ,strategy and dynamics of several games little known in modern society .A study of the types of games that exist and the opportunity to make a traditional game to take home The workshop encourages the participants to go on and invent and construct an original game . 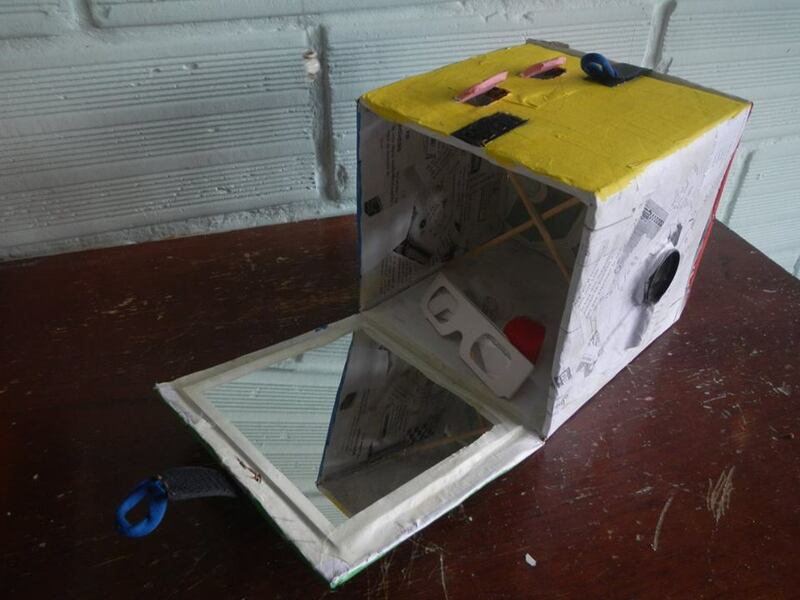 "Sensory cubes” are cubes with at least one door (opening) to look in detail at aspects of one of the 5 senses .There is a sixth cube which looks at the the intuitive senses . 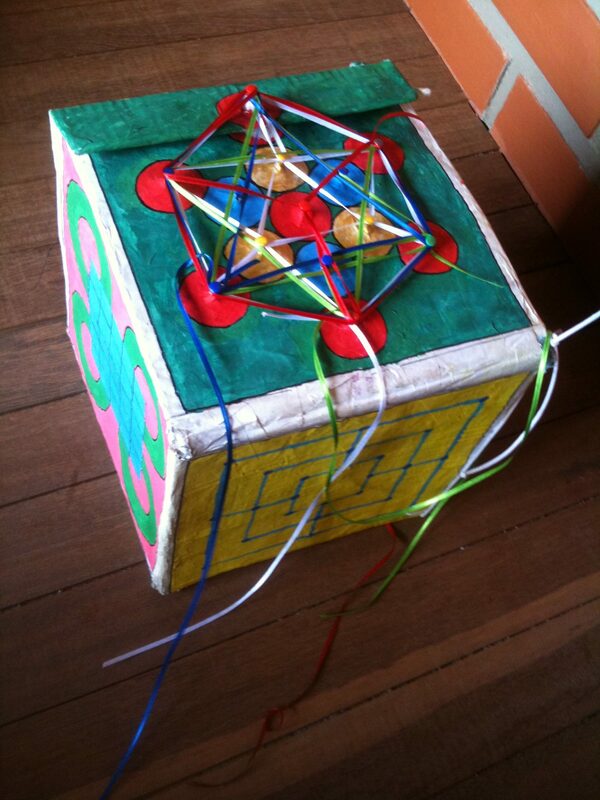 These cubes are especially useful for children with S.E.N's and in the study of perception.